Since PQ's features have so much potential for custom levels, I started making them. Description: A level pack of 5 levels. You might find some parts of some levels to be similar to those of levels of other MB games/mods. Trivia: It took me 12 days to make all 5 levels complete with testing and stuff. Note for Mac Users: Install the levels manually instead of dragging the folders to existing PQ filesystem because that thing works in windows/linux. Don't question me how dif files with such simple geometry have this huge filesize. Description: Do some laps in this sequence level. 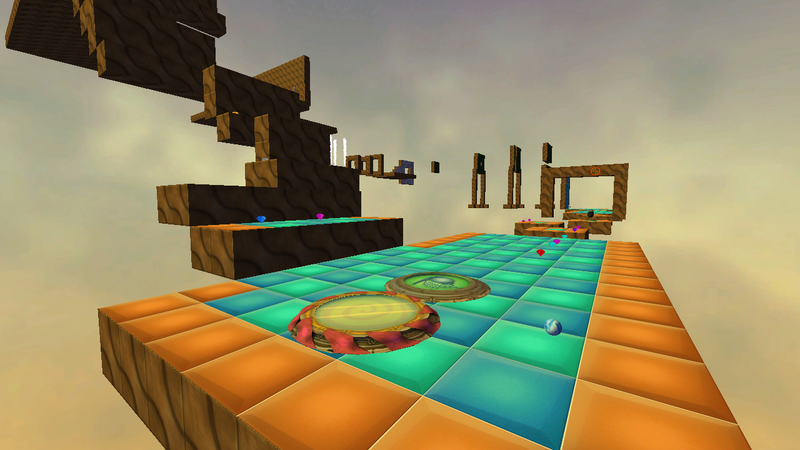 Trivia: This level was originally was supposed to be laps hunt but due to bugs and RNG factors I changed it to sequence. 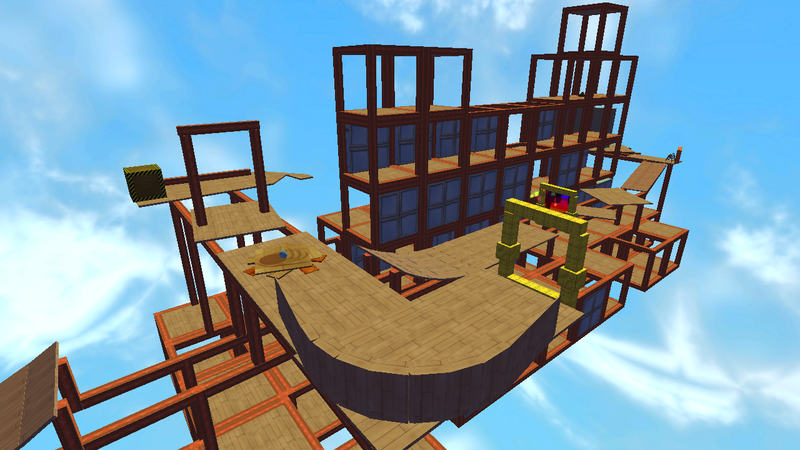 This level was unreplayable as it was very annoying to do FIVE laps to complete it. Description: A spiritual successor to centripetal force. Trivia: The geometry of this level was again not made in constructor, I tried to smoothen the curves using Scale2Zero but that screwed stuff up so I had to manually smoothen the curve all by my own and halfway just gave up. Originally the level was not planned to have bubble, water and the changing gravity but that made the level so hard to be beaten or to be designed, especially those gems. Description: Do a lap while collecting gems. 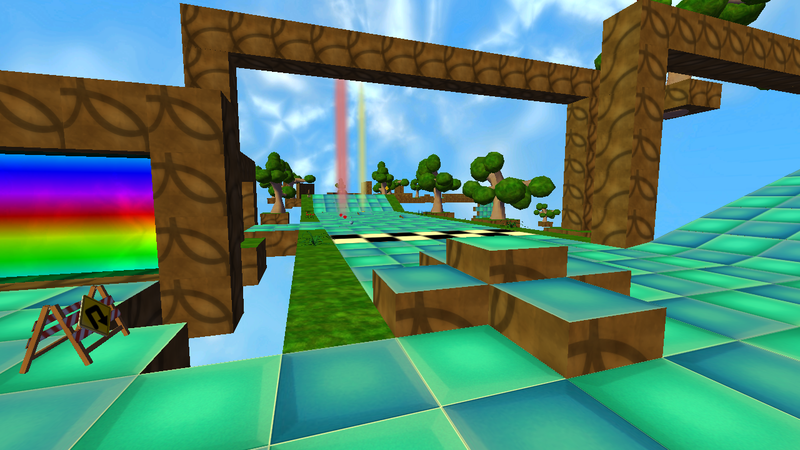 Trivia: The geometry of this level was not made in quark or constructor or any model editor. Description: Collect the gems while you enjoy the garden. Description: How fast are you able to collect all the gems? 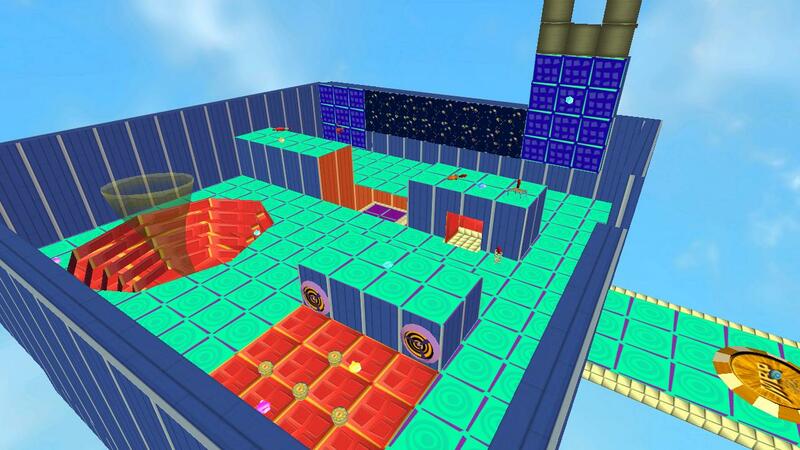 Trivia: Inspired by Gravity Tower's quad blue and platinum spawn and me thinking its not random and also inspired by Geometry Wars 3:Dimensions' 'checkpoint' gamemode which somewhat works like how this level works. 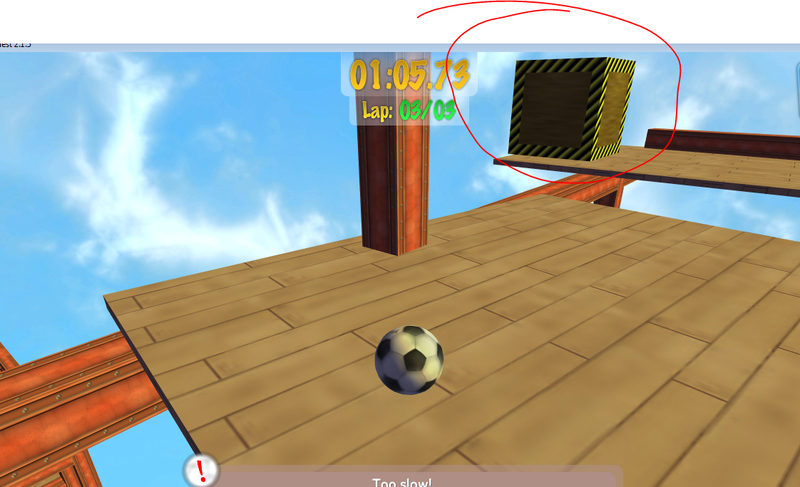 Description: Are you able to do 3 laps around this incomplete building? Trivia: I tried my hand on construction theme level and it turned out pretty good. 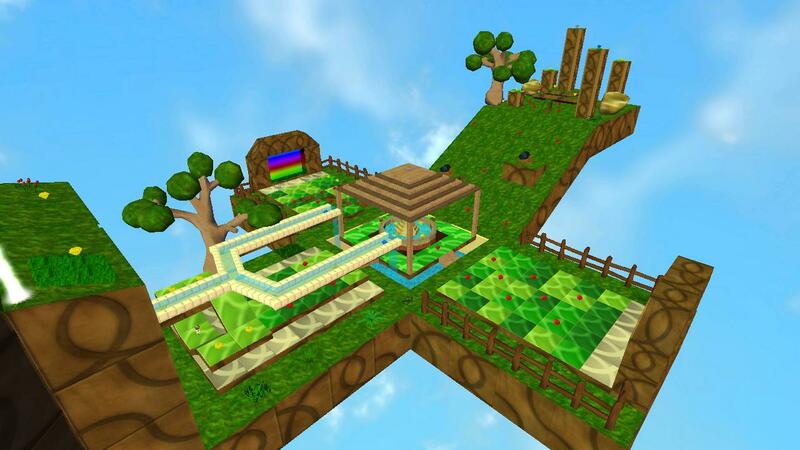 Description: Are you able to finish the gravity based puzzles ahead? Notes: Due to problems in Constructor's built-in dif exporter, some brushes didn't convert well, I have no idea how to fix it. 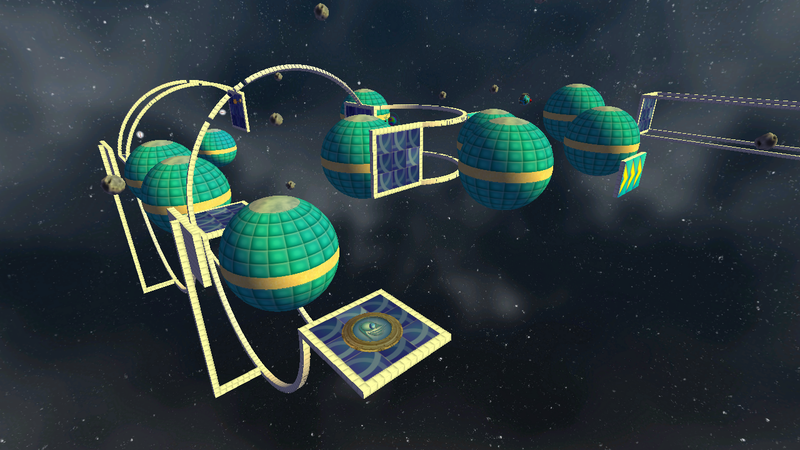 Trivia: The name and the puzzles from the level were inspired by the Johannes Kepler's laws of planetary motion. Notes: There are some texturing errors in the PQ section but I'm too lazy to fix them. Trivia: The MBP section was supposed to be all 'broken' but it didn't work well. Making a sideways cannon was hard too. Kepler's Conundrum is uploaded above. Nonetheless, the concept was pretty cool, and the level is well built. An advice for you curves : if they don't convert properly, isolate them in another map and try again. If they still don't convert, split the map as many times as you can, but make sure the brushes doesn't touch each other in the map, and then, assuming you should have 2 maps or more, connect them in PQ (using the same position). This is what I usually do in this kind of situation and I hope my explanations are clear enough and well formulated. Looking forward to more levels from you. 3+ gravity triggers in 1 map is laggy. To fling yourself, here's what you do. Get in the top of the planet, aim where you want to go, go back till you reach slightly below the 'equator' then diagonal-jump combo should help you get enough velocity to escape the planet's gravitational pull and and land on the next planet. Gravity triggers needs some love, it isn't used much in custom levels. Thanks, I used built-in constructors export to legacy dif and used diffix to convert the map. I use radial duplicate to create the curves since it allows me to fine tune them. I think the weird face angles broke it. 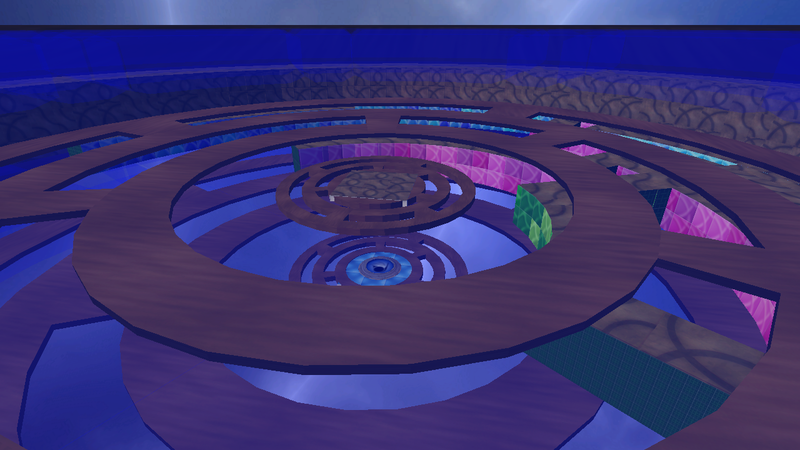 Building Rounds is uploaded above. Ooh, I can see Rickety Race inspired you for this one! I'm downloading this and this comment will be edited as soon as I'm done with it. Creative and original, really liked the style and simplicity of the level. It's one of those levels that I have really mixed feeling about, i love the architecture and the scenery, It's in least of the words beautiful, I love the construction of this level, it's not a linear loop but instead you take portals and I love how you have to come from both sides to portal in order to get 2 nd level. The only thing I would've done differently was removing the starpad or move it downwards into interior, I was constantly getting stuck on it or doing edgehits on it from both sides (including one where you fly over it), would've made level way more enjoyable. Every element in a story must be necessary, and irrelevant elements should be removed; elements should not appear to make "false promises" by never coming into play. I was hoping the I would get flung off by that cube, or that it is hazard but after multiple times running around it trying to touch it nothing happened. Basically what i'm saying is that the box should be made so it looks more like a box or a crate instead of a hazard if it's only purpose is to block something. Other than that really fun level and I had blast to play it. Last edit: 23 Sep 2017 08:54 by RDs.The-dts-guy. What I mean by this is that since cube has caution stripes it indicated there is hazard or that I should take caution from that cube/box. It's supposed to be a box that does nothing except to add some realism, notice that most of the plank's part is on the right side and the least part is on left, this would cause the plank to not balance itself if it were real life. So I put the box there. The texture is because if someone were to move it, the plank and the person who moved it wouldn't be able to balance and fall off. Good point I didn't noticed that. In level making world I would like to call it balance between realism and gameplay, it's a tricky line to hit from my experience. In this level this line was nailed really well actually. The crate being there is fine, my only issue was that it had caution stripes even though there was no reason to take caution while going next to this box. You couldn't push it off to make platform disappear. I get why you placed it there, I really do but here it's more about when scenery interferes with gameplay too much kinda thing. But that's just how I felt while playing the level for first time and getting false expectations. You shouldn't feel bad about it and it was really minor thing that I experienced when I played it. Also the idea of checkov's gun is that if something indicated of danger it definatley must try causing harm to people at some point. If it doesn't it makes false expectations for people and someone may feel betrayed or let down while watching it. Last edit: 23 Sep 2017 10:04 by RDs.The-dts-guy. I really like Sequence! The concept of collecting gems in waves is new and works great. If you make a sequel (which you should make), build a more diverse playing field and try some new things with the gem spawns. Also, try making the PS/US/AS higher. My high score is 497 after surviving for 5:00.001. What's yours? Heavenly Garden is uploaded above. Obstacle Run is uploaded above. Heavenly Garden had some smart ideas like the rainbow teleporters, but the gravity and water sections were pretty clunky. The PS/US were way too low, and needed a more uniform distribution of gems. The presentation of Obstacle Run was nifty, I liked the use of orange tiles as a makeshift trim. The sideways gravity + bouncy challenge was DOPE; I wish you focused on those types of challenges more instead of the frankly ludicrous amount of gems. I also liked the fast-moving bumper wall and the fall to the finish. Gem Racer is uploaded above. 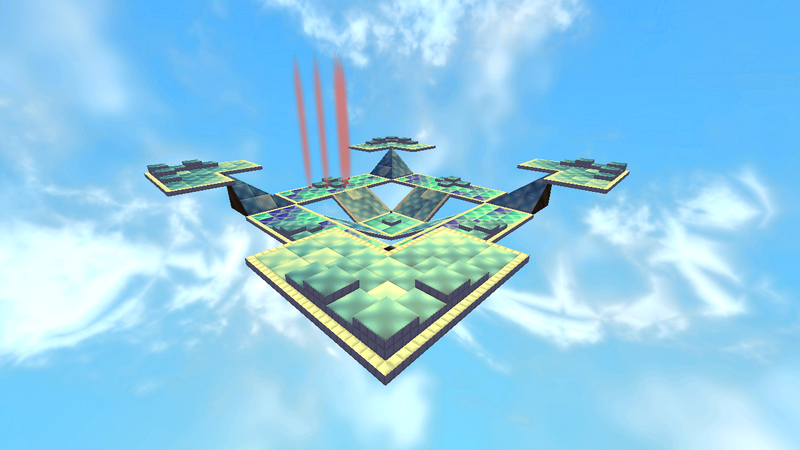 New Level Pack(5 levels) has been uploaded above. I really like most of the levels in your new pack - I'd only recommend making it a bit easier to tell where you're supposed to be going on the more linear ones.